Amanao Taco's menu consists of tacos, rice bowls, and sides. While everything is gluten-free, other allergens are present, including dairy. Be sure to notify the staff of any co-occuring allergies before ordering. I ordered two chicken tacos sans the chipotle crema, which contains dairy. In lieu of that, I was offered any of the salsas on the side, so I selected the salsa verde. The tacos were gorgeous, stuffed with pulled chicken, onion and cilantro. A restaurant after my heart, the tacos come double wrapped with two tortillas, which I especially love for the durability. The meat was tender and juicy, which made the tacos a bit messy as liquid poured out when I rolled them up. It packs serious flavor with some spiciness but is not mouth-on-fire intense. The onion and cilantro provide a contrasting flavor that perfects the overall taste. The salsa verde is cool and chunky, in a way helping to tame the spice of the chicken. As tacos go, these definitely break from the pack and earn my highest seal of approval, a difficult hurdle to clear. As a side, I ordered chips with guacamole because I can never pass up the opportunity to have safe tortillas chips. The chips are crunchy and thick, ready for any thickness of dip. 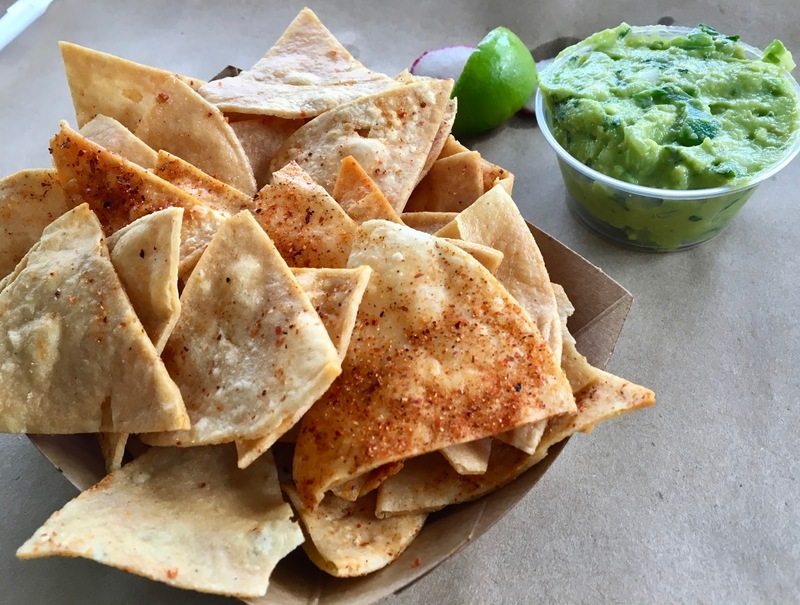 They are coated in a chipotle salt which gives them a smoky, spicy flavor that is truly addictive. The guac is top notch, slightly chunky with plenty of lime and cilantro to complement the perfectly ripe avocado. While the pairing might seem simple, it's such a treat to be able to enjoy safe versions of both. To wash down all this food, I ordered one each of the house-crafted beverages, a non-dairy horchata and lemon basil fresca. 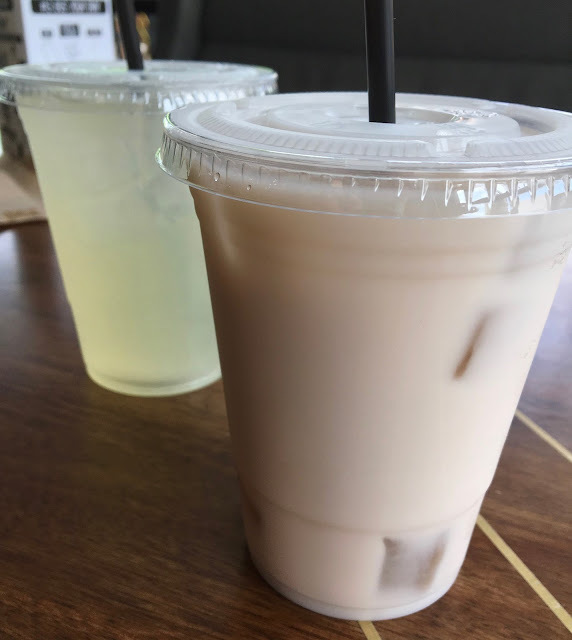 The horchata was creamy and nutty with a hint of cinnamon, indulgent without being heavy. The latter was tangy and refreshing, perfectly complementing the bold flavors of the food. 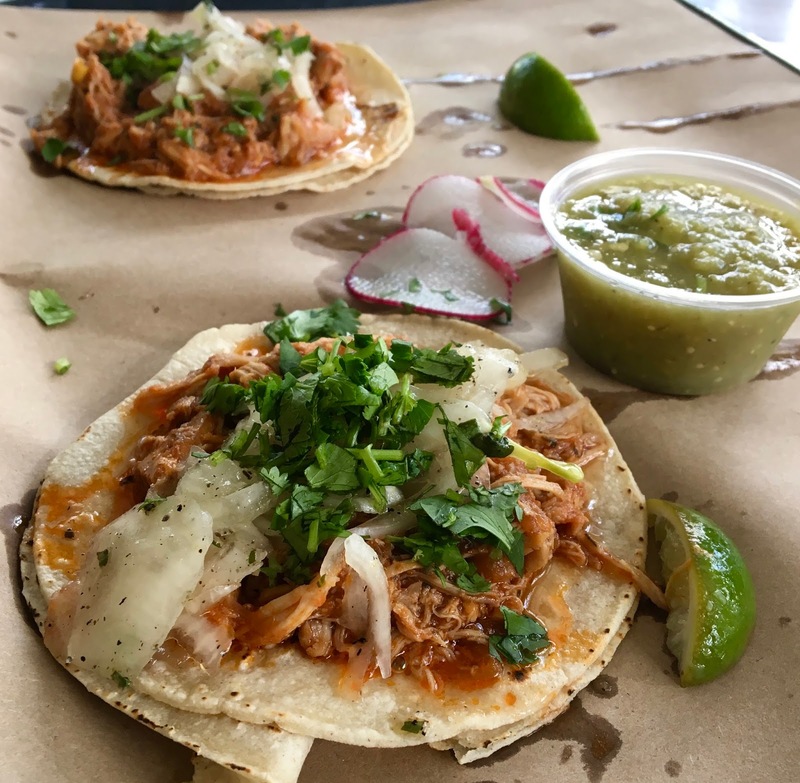 Watch out Baltimore- Amano Taco is a serious contender for the best tacos in town. The food was downright delicious and the prices affordable- I got all of this food for $12 and change. The staff are friendly and the fact that everything is 100% gluten-free ensures peace of mind that's priceless. 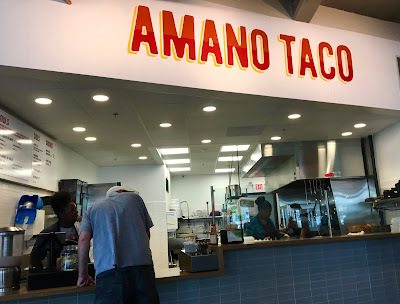 I look forward to many return visits to Amano Taco and making them one of my most frequented restaurants in Baltimore. Update 5/30/17: On a return visit, I tried Amano's chicken bowl. 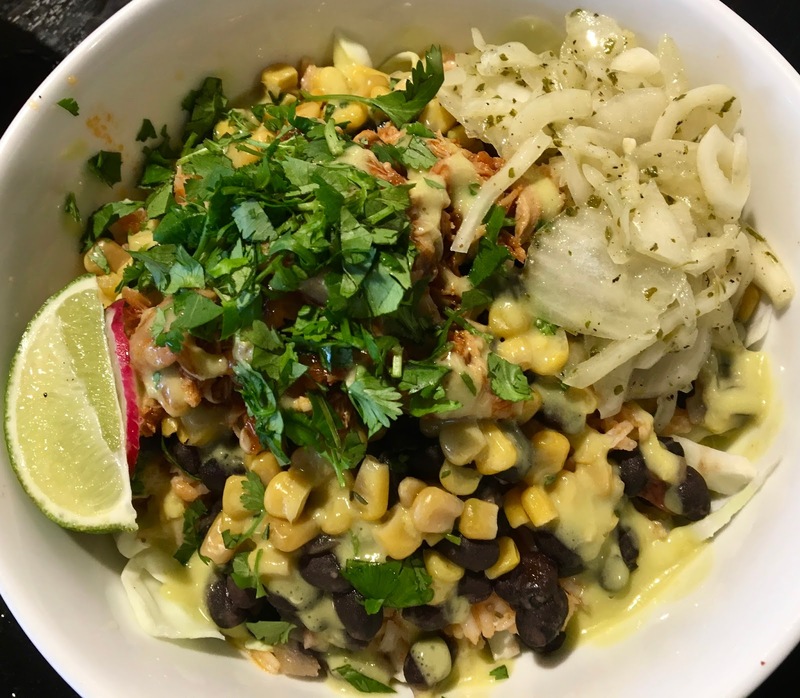 Generously portioned, each bowl holds a ton of food, including pulled chicken, tomato rice, black beans, cabbage, sautéed corn, cilantro, pickled onions, and radish. To make it dairy-free, I requested that the staff remove the cotija cheese. The bowl is incredibly fresh and flavorful, bursting with notes of spice and citrus. Not to heated, the complex flavors of each ingredient work beautifully together, making every forkful a true treat. If you are looking for a more filling meal, this is definitely the thing to order at Amano Taco.